An Integrated Solution to Help Companies Sell More, Faster. 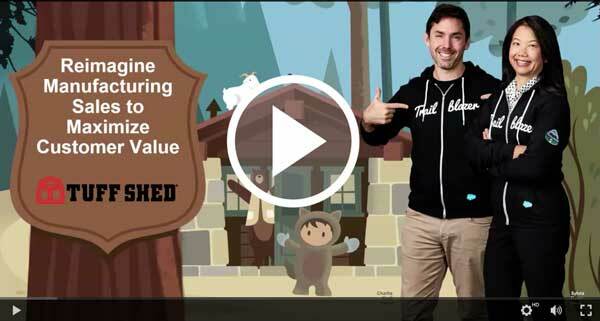 Learn how TuffShed utilized Salesforce, KBMax, and Simplus to increase deal flow and deal size. 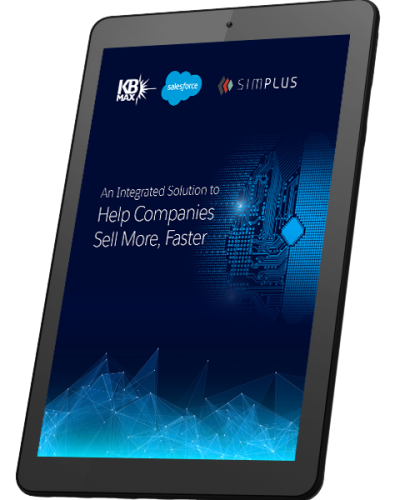 KBMax, Salesforce, and Simplus have come together to develop an integrated, end-to-end solution to help companies achieve digital transformation. The KBMax product configurator is truly unique in its ability to handle complex business rules, real-time pricing, and 3D visualization. 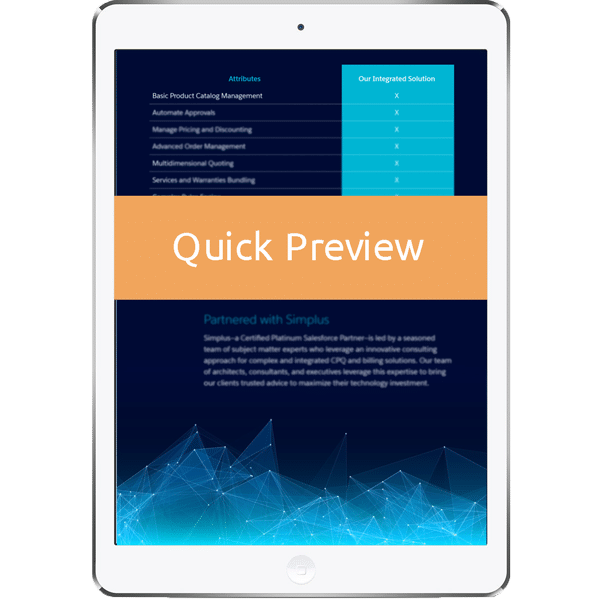 Combined with the power of Salesforce CPQ and Simplus’ system integration capabilities, we are transforming the buying experience to help our customers connect with their end consumer in a whole new way. Solve your manufacturing challenges with our integrated solution.